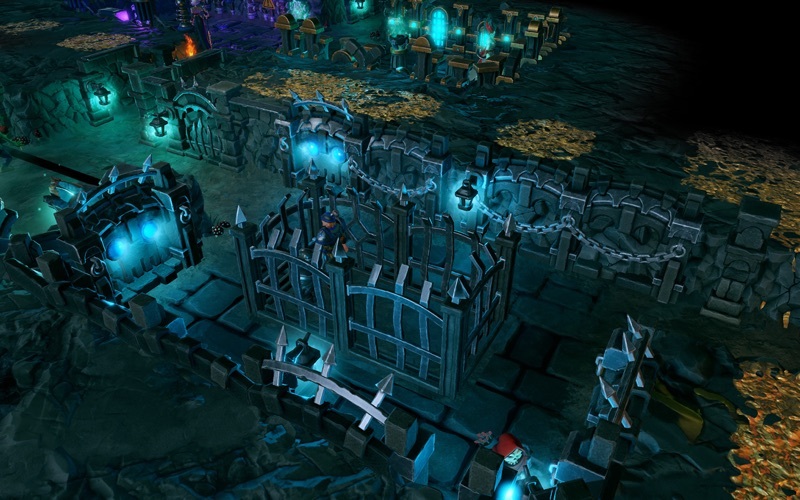 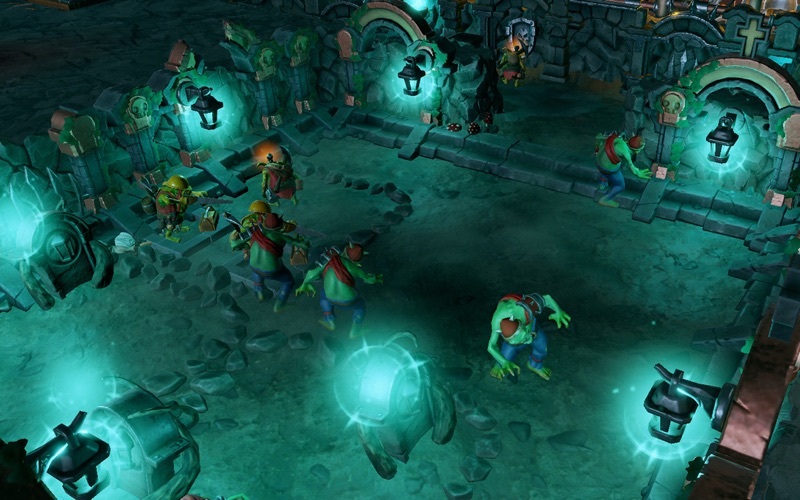 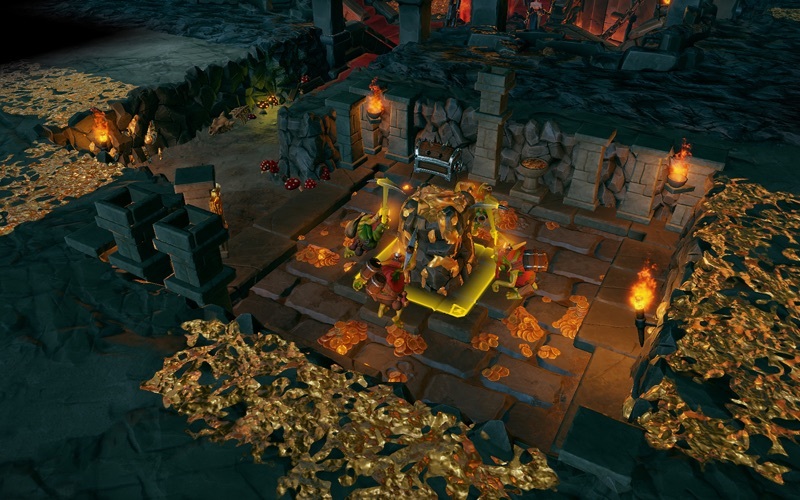 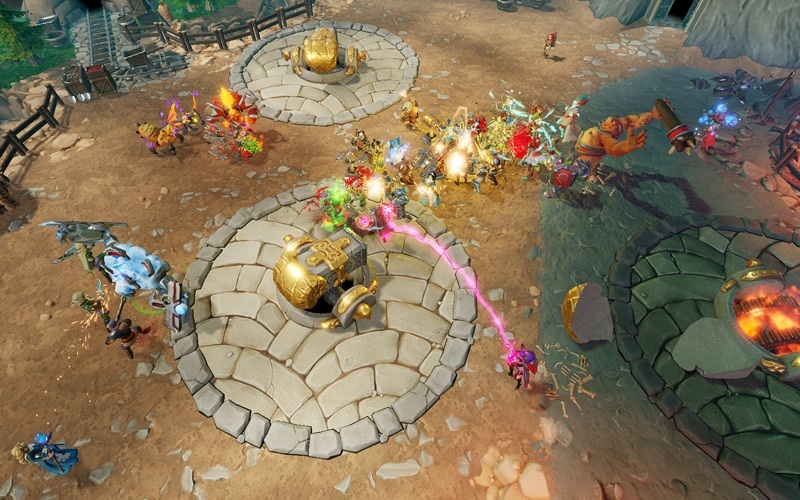 - The dungeon manager you’ve been waiting for: Dungeons 3 is the biggest, best, and evil-est dungeon sim yet, topped off with a fully reworked overworld RTS mode. 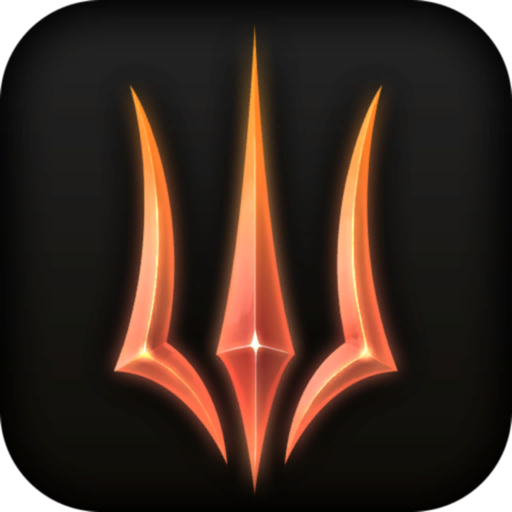 - Under new management: Command the united forces of evil under the guidance of new character Thalya and lead them to victory. 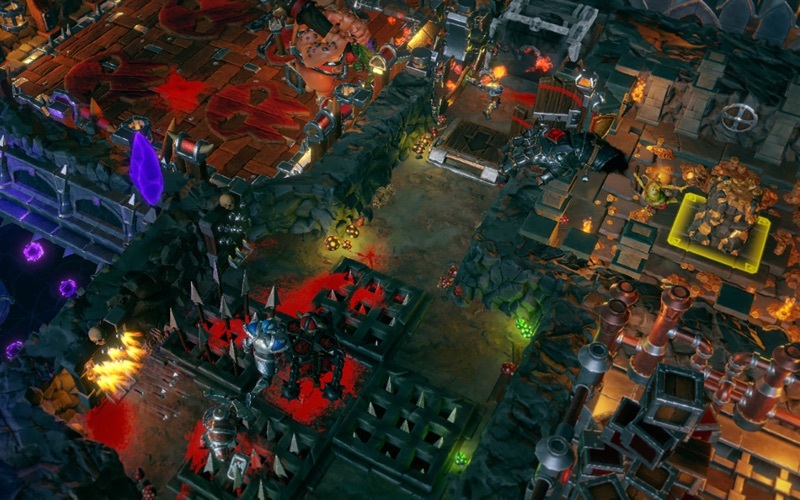 - Size does matter: Extensive single player campaign with 20 missions and more than 20 hours of playtime, randomly generated levels, a brand new co-op mode for two players, more rooms, and more unique abilities. 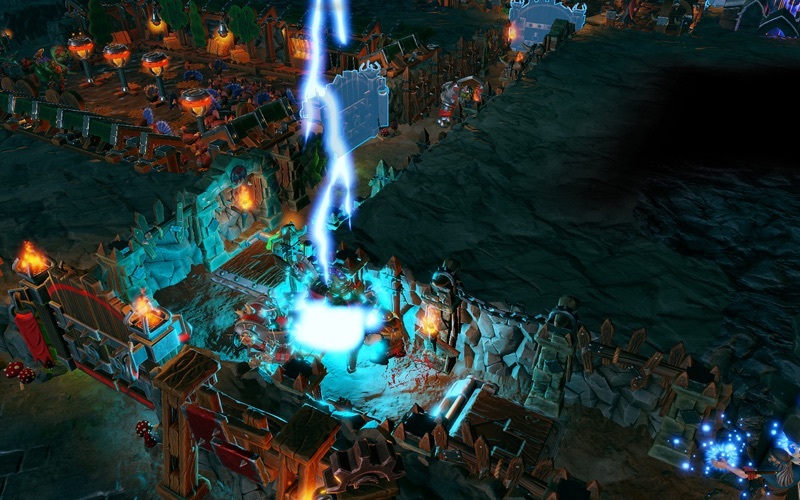 - Speak no evil: The fan-favourite Dungeons narrator is back with his unmistakable voice, continuing the Dungeons legacy in the best way possible. 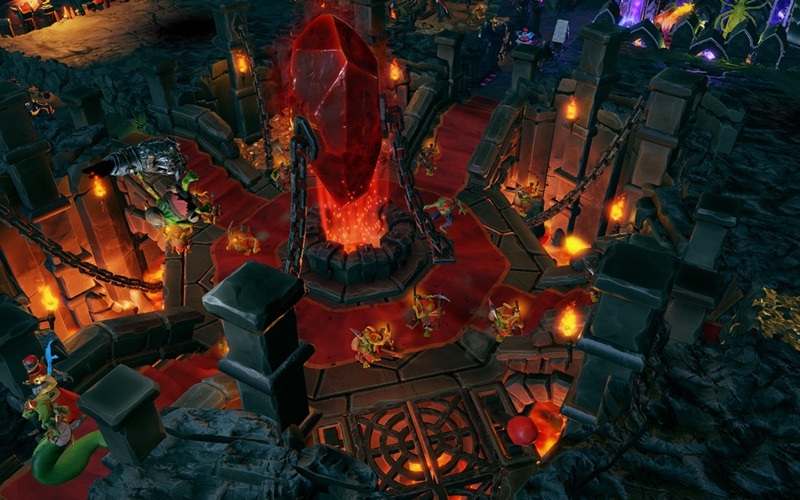 The multiplayer mode of Dungeons 3 requires an internet connection - Ethernet or WiFi.